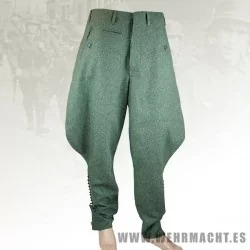 Wehrmacht Gebirgsjäger smock, reversible. 100% cotton. 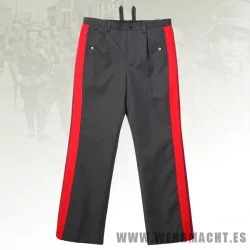 Five front pockets and two rear pockets. Light brown color. By buying this product you can collect up to 78 loyalty points. Your cart will total 78 loyalty points that can be converted into a voucher of 1,56 €.